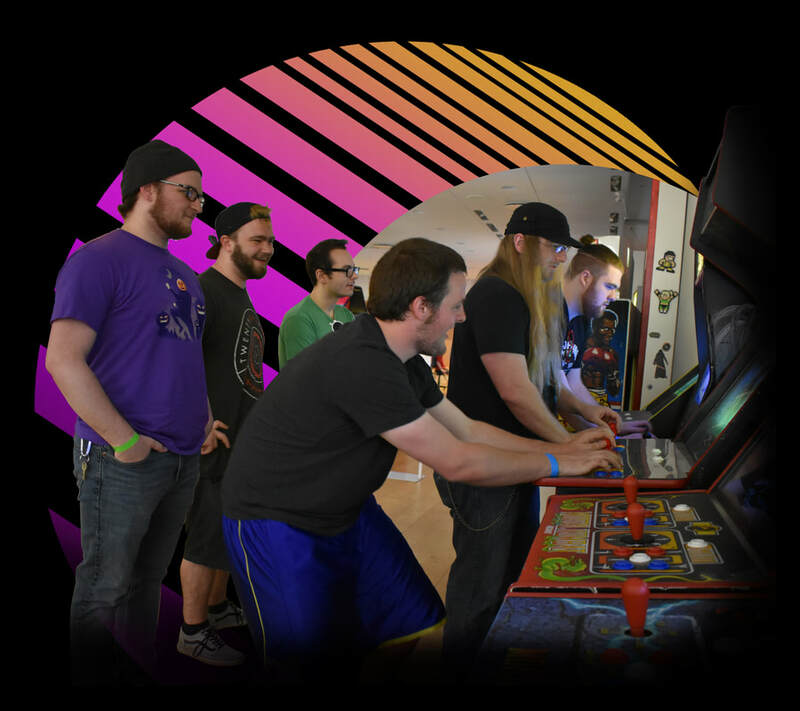 ​Boss Battle Games is Indianapolis' largest retro gaming location. We offer a wide variety of arcade and gaming consoles. With a selection of over 70 arcade machines and a console gaming area with a library of systems and games to choose from, you can always find a new Boss Battle right here at Castleton Square Mall. If you are ready to relive the glory days of the 80's and 90's, we've got the best gaming titles to bring back those memories and make new ones. No one appreciates games more than us. We want you to love these games just like we do and to get the full experience, you should be able to play through the entire game without worrying about tokens. We keep it simple for you. 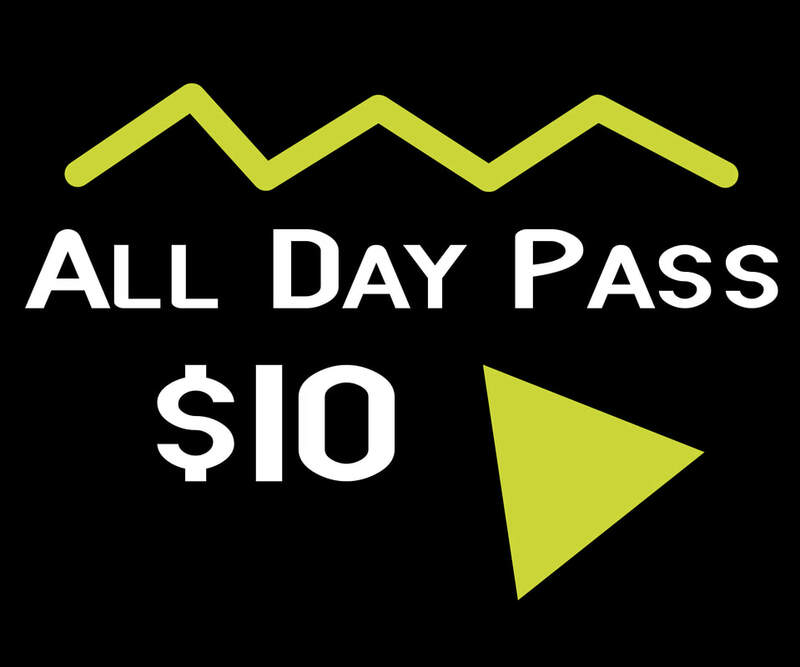 Pay admission at the gate and you are granted access to unlimited play on over 70 arcade machines and a collection of retro consoles with a library of games to choose from. We now host an exciting row of pinballs for your enjoyment! Find yourself mesmerized by the clank, clatter, and flashing lights of 9 unique pinball machines provided by our friends at Indianapolis Pinball. Because these machines are very expensive and require weekly maintenance, we've chosen to keep these separate from the admission based free play. A coin-drop play system prevents them from burning up costly and hard-to-find parts faster, so you can enjoy a well-shopped and truly enjoyable play experience.